It’s official!!!! 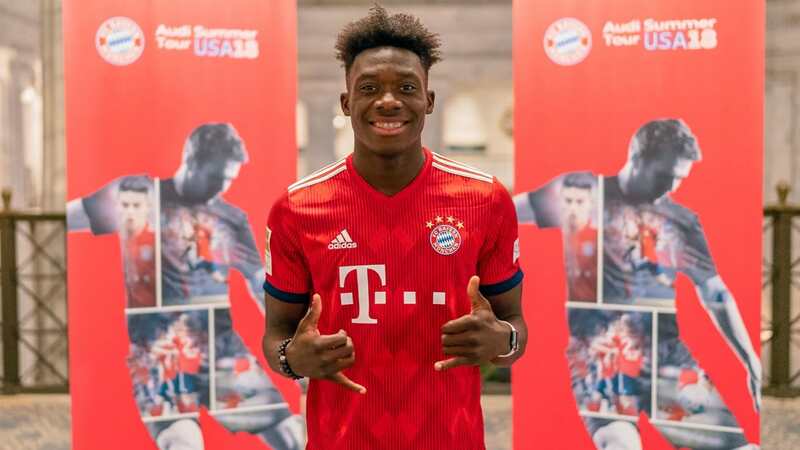 Edmonton Internazionale and Strikers alumni Alphonso Davies is now a Bayern Munich Player. On behalf of the EIYSA we would like to congratulate Alphonso, his parents and his agent Nick Huoseh for this wonderful achievement. Alphonso has made Edmonton and Canada proud. We can’t wait to see him in 2026 at commonwealth. From the early age of 8 years old Alphonso joined the Edmonton Internazional Soccer Club. He was with them from 2009 to 2011-12 Season. Then made the move to the Edmonton Strikers Soccer Club and stayed with them till 2015 when he was picked up by the Vancouver Whitecaps. Click HERE for the link to the Bayern press release and more pictures for Alphonso.